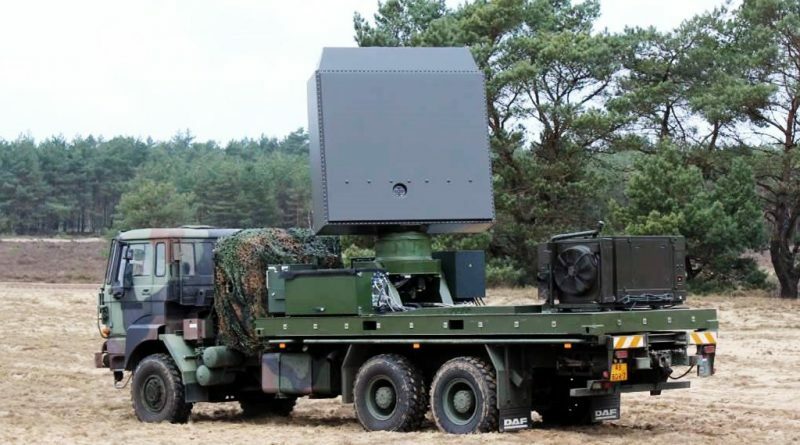 12 February 2019 – Together with operational specialists of the Royal Netherlands Army (RNLA), Thales has developed the Multi Mission Radar (MMR) for artillery, 4D air surveillance, air defence, and security applications. Years of studies and testing have led to a series contract between Thales and Defence Materiel Organisation (DMO), in which 9 radar systems will be delivered to the Royal Netherlands Army. This contract was signed on 11 February, 2019. Every second is critical during a mission. Therefore, extreme fast and flexible radar deployment, for observing all kind of hostile activities and actions, are of vital importance. 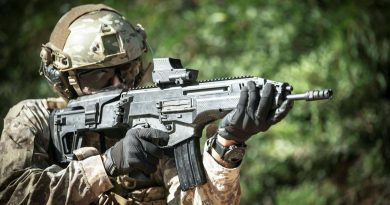 The MMR, meeting all todays requirements for modern warfare, will be the new eyes of the Dutch armed forces. The MMR sees and records everything from RAM, UAV/UAS, aircraft, helicopters and cruise missiles easily and in real-time. Because of its simplicity and high degree of automation, the MMR is a time saver. From its first introduction during training, at the installation on any type of vehicle as well as during its operational deployment and use. The MMR is deployable and ready for use within a couple of minutes, which makes the MMR system one of the most advanced systems in the market. The MMR is the latest version of the Thales 4D AESA radar family, like the NS100 / NS200 / SM400 / SMART-L MM and it is developed for applications on the ground domain. Thanks to the unique collaboration with RNLA, DMO and the industry, this cutting edge solution fits seamlessly with the ideas and wishes of the users. As the name implies, the MMR can be used for multiple missions. By using the most modern technologies, the radar system is very mobile, transportable and fully automatic capable of detecting, tracking and classifying a wide variety of air targets. The MMR is internationally marketed as GM200 MM/Compact, as a part of the Ground Master 200 family. The MMR makes a wide range of operational missions possible, ranging from air surveillance to weapon locating. In the role of ‘counter battery’ the MMR can distinguish the individual tracks in a salvo firing. The MMR is a “software defined” system, advanced, and future-proof. The system keeps pace with changes in missions and threats. 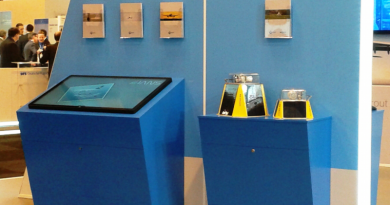 ‘’The Netherlands has a leading position in the field of radar development. Therefore, the ‘Nederland Radarland’ platform was established in 2002. This project is a perfect example of the results of this platform. The unique and long lasting cooperation between the Military experts of the Royal Netherlands Army and Thales has led to an extreme modern multi-mission solution, ready for todays’ and tomorrows’ threats.‘’ Geert van der Molen, VP Naval, Thales Netherlands.